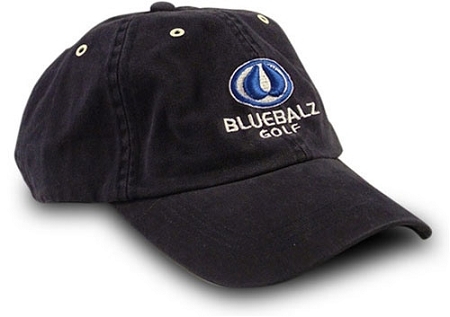 You're probably already a member of the Bluebalz team... aren't you? So wear this cap with pride. This is a navy brushed chino twill cap with puff embroidery. Because it's a one-size-fits-all you can be sure it will look good on any head.